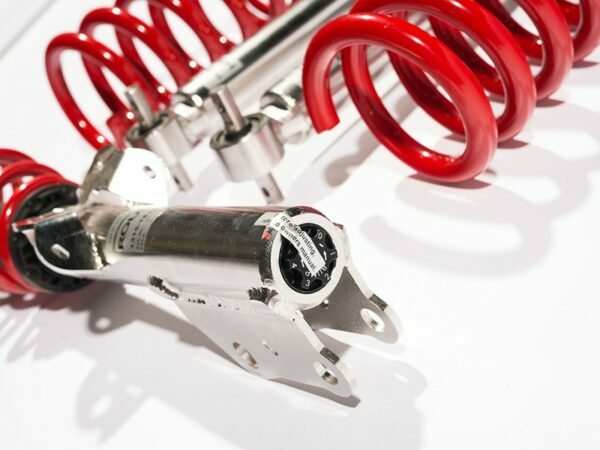 Dramatically improve your Mustang�s handling and appearance with ROUSH Coilovers. 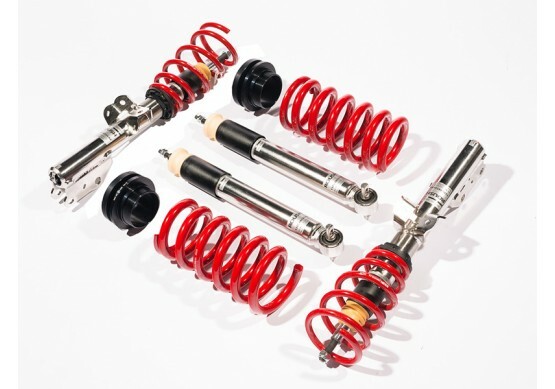 Our Single Adjustable Suspension Kit combines a set of performance struts and shocks, tuned for a perfect balance of control and comfort, with height adjustable performance springs. 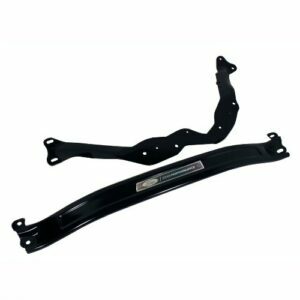 This kit will lower your Mustang 1.5� inches in the front and 1.0� in the rear with plenty of room for additional adjustment. Easily tailor the stance of your ride, or adjust corner weights for optimum balance. 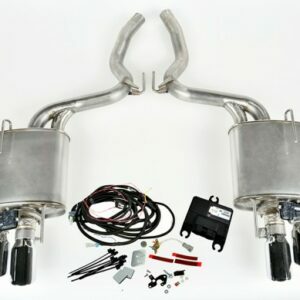 Rated for over 1.0g lateral acceleration, this kit is perfect for track days, autocross or a spirited drive down your favorite back road. 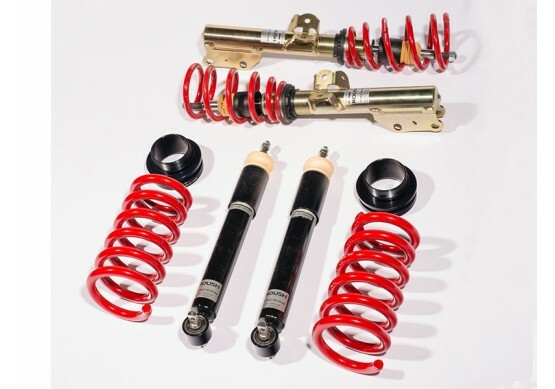 ROUSH Suspension Kits are engineered and tested to achieve proper balance with whole vehicle as an integrated system and will take your Mustang to the next level. 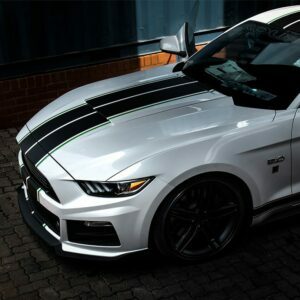 *Note this excludes chrome vinyl.